How green is your supplier score card? One year ago PVPowered provide warranty replacement of my Photovoltaic Inverter. 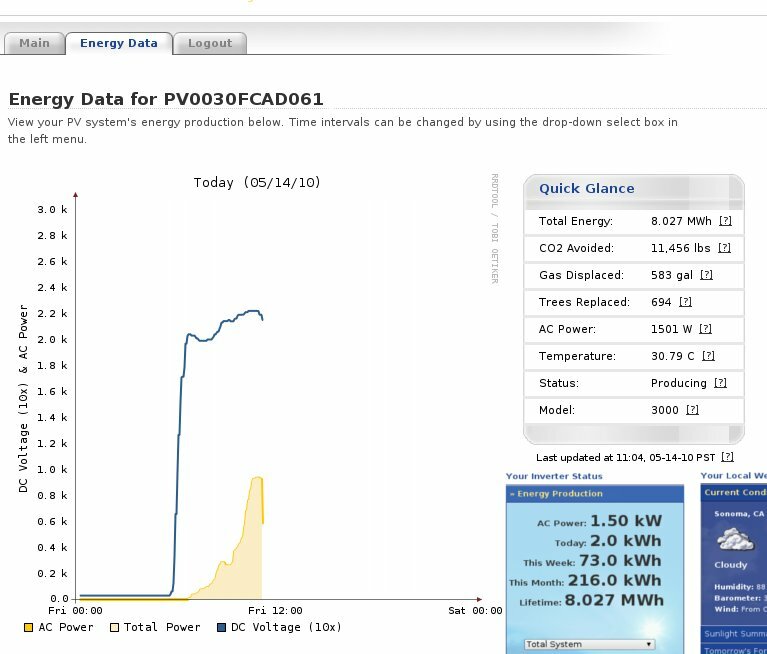 PVPowered generously provided a free Web Monitoring of Stats (via home DSL) and $200 cash for the inconvenience. 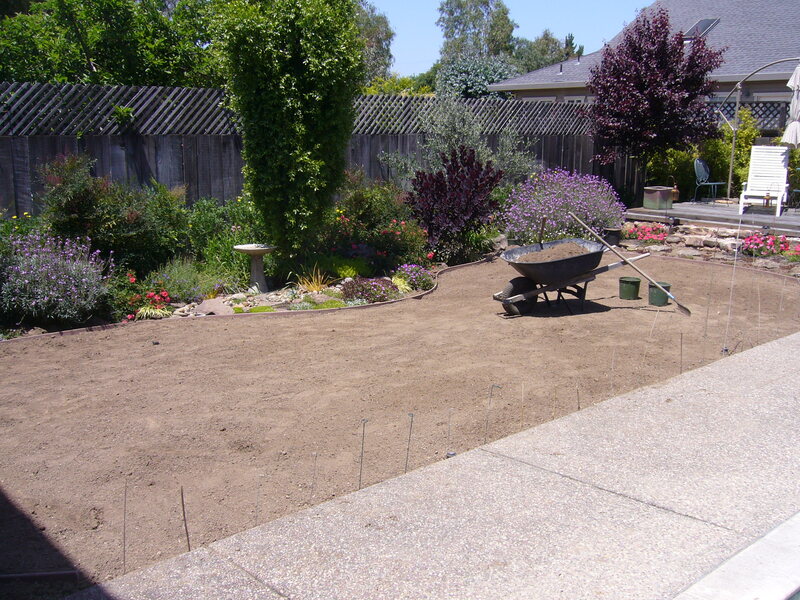 We are in the final stages of replacing the remainder of our traditional lawn with a hybrid drought tolerant variety developed for our climate by UC Davis. 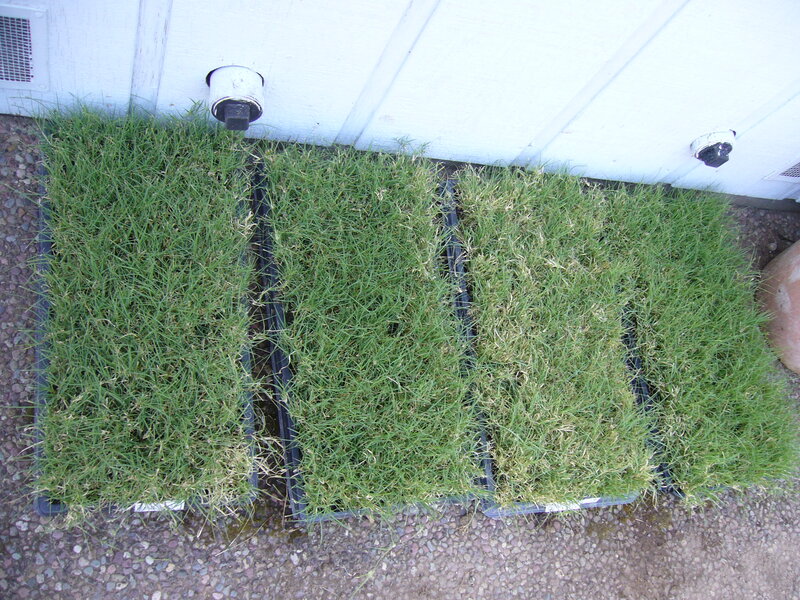 UC Verde Buffalo Grass grows a 6 to 8 foot root system. This grass with it’s extensive root system needs very little water and is designed to live on fog and humidity. Rain water in the winter actually turns the grass orange color in the winter indicating: too much water! This is my central on line repository for original articles on various topics including Information Technology .